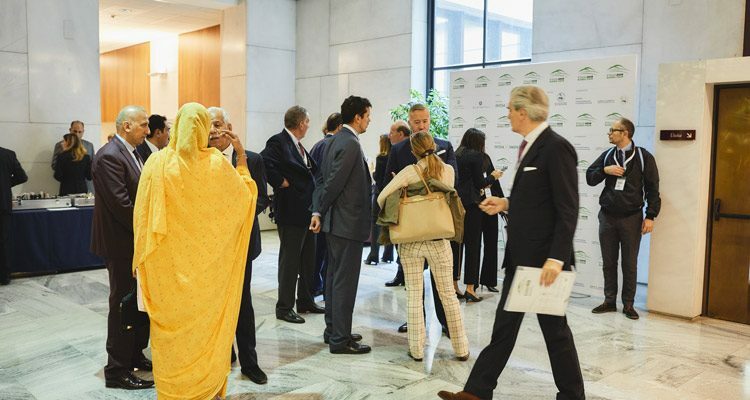 Attendance to the Second Italian Arab Business Forum is free and open to the public. However, in order to participate registration is required. Please select the relevant button Member or Not Member and fill out the form to register. Media are required to register. Journalists and video reporters willing to attend the Forum are kindly invited to send an email to press.forum@jiac.it indicating Name, Last Name, Media, Position and Phone Number. Registrations for the Second Italian Arab Business Forum will close on October 15. Less than a 50 places left.